Our spiral-bound notebooks are custom designed to showcase your museum. 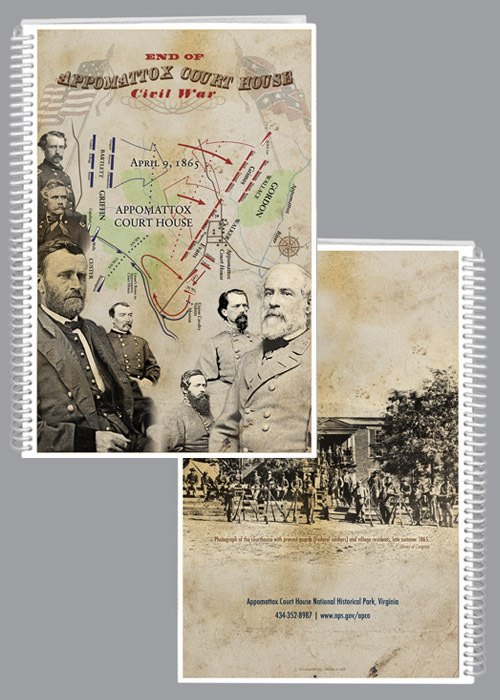 Use the front and back covers to highlight an exhibit, display your holdings, or feature an attractive building or the grounds of your museum. The journals measure 6 inches across x 8 3/4 inches high. The standard color for binding is white plastic coil, but we can provide you a quote for other colors if desired. Each journal includes 50 pages of ruled or blank pages (choice of either, or a combination of both). The covers are stiff, durable white plastic with full color artwork laminated on the front and back. The price of the journal includes the cover design for front and back. Upon request, the inside title page may be custom designed as well. Call 1-800-821-1333 for details. Minimum of 25 journals. $8.00 each.